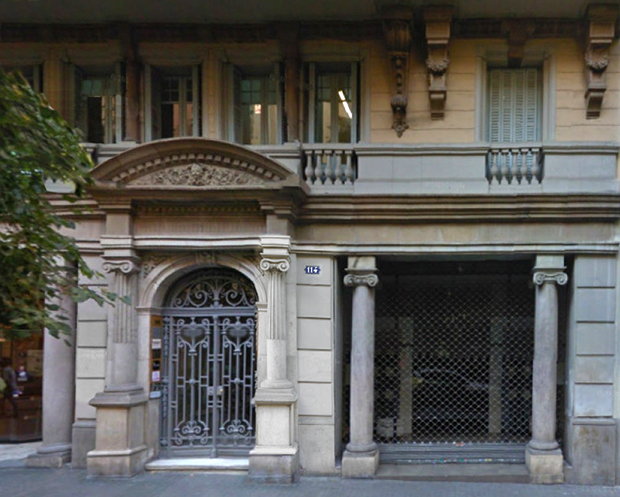 Brand Mobles 114, founded by JM Massana, JM Tremoleda and M Ferrer in 1973, had its first headquarters at 114, Enric Granados street in Barcelona. The origins of the name are very obvious indeed. 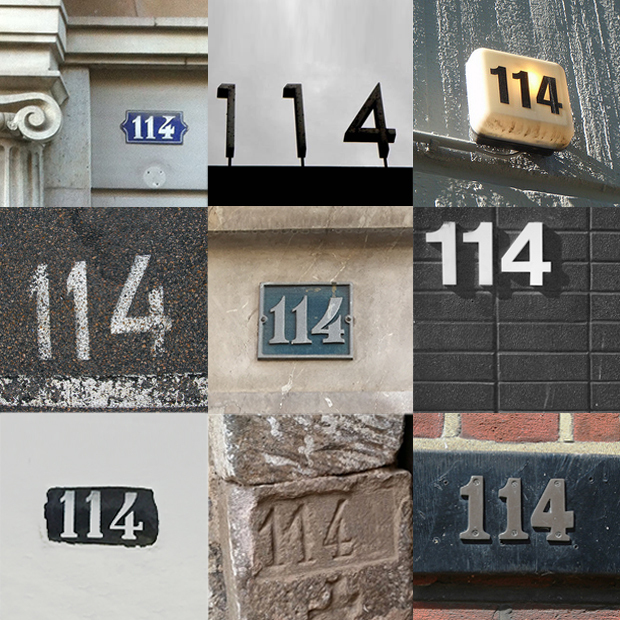 Number 114 was part of the first logo, designed by América Sánchez, and was present at the street facade for the first years. Logotype has been designed four times: years 1974, 1990 and 1998 by América Sánchez, and for the last time in 2011. 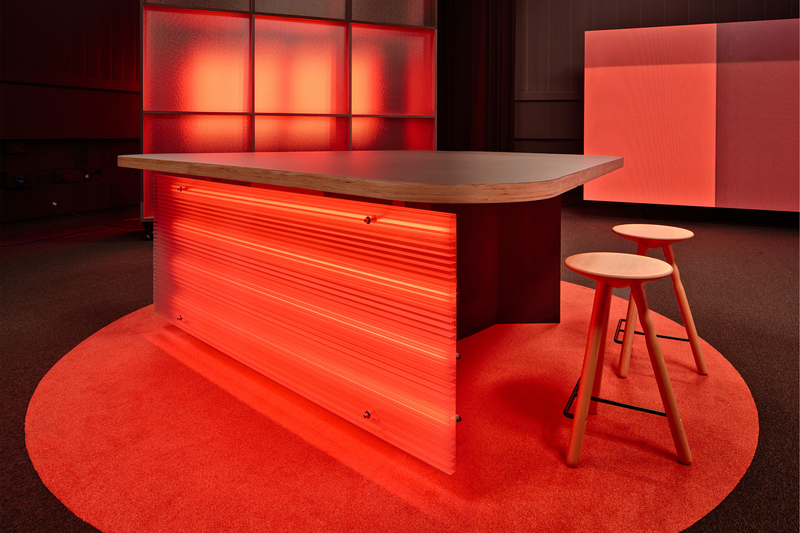 For the last revision the company opted for a change of the corporate image, designed once again by América Sánchez with the collaboration of Helena Tremoleda. 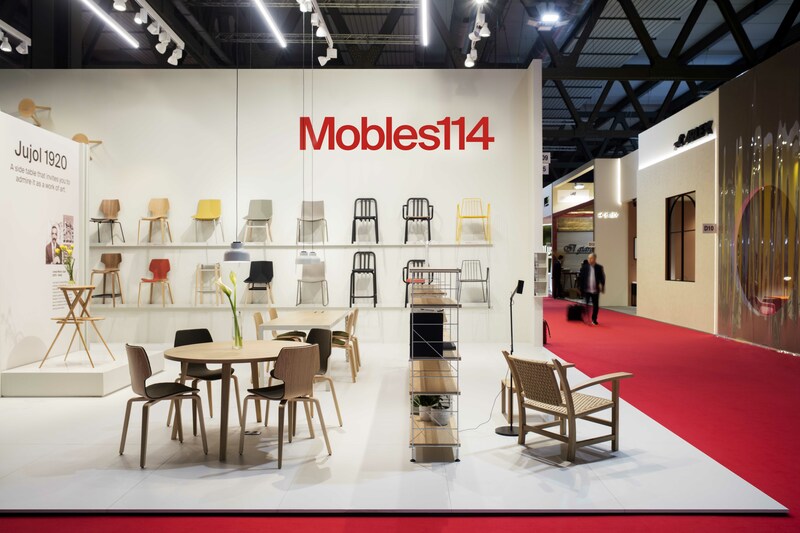 We would like to invite you to send us pictures of numbers 114 at the street, from the bus, wherever you found them; tag #m114 and #mobles114 on our social networks Facebook, Twitter and Instagram. Numbers define us.